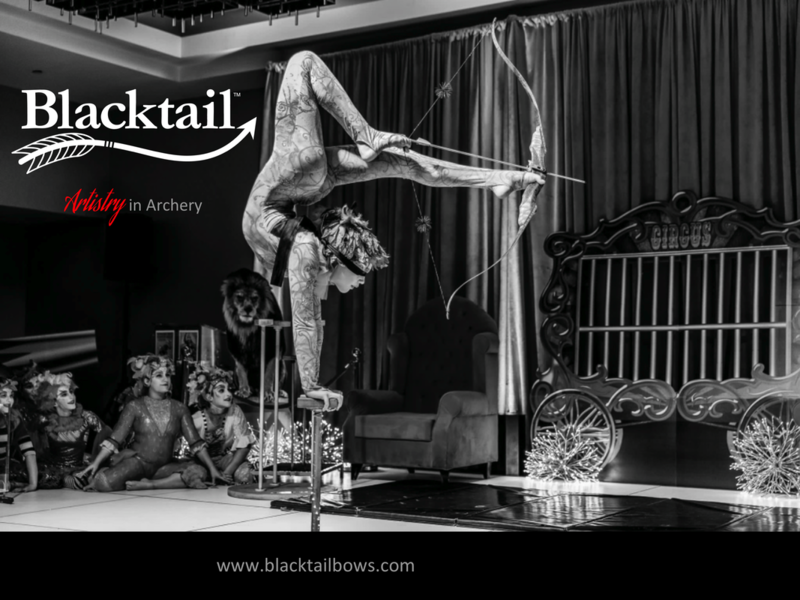 Thank you for your interest in pre-ordering a limited edition copy of Blacktail Bow Company's upcoming hardback Coffee Table book, 'Artistry in Archery'. This high quality, heirloom publication will feature a full-color, high resolution photographic celebration of Blacktail's exquisite handcrafted works. Remarkable design concepts, stunning woods, world-class carving, inlay and engraving. 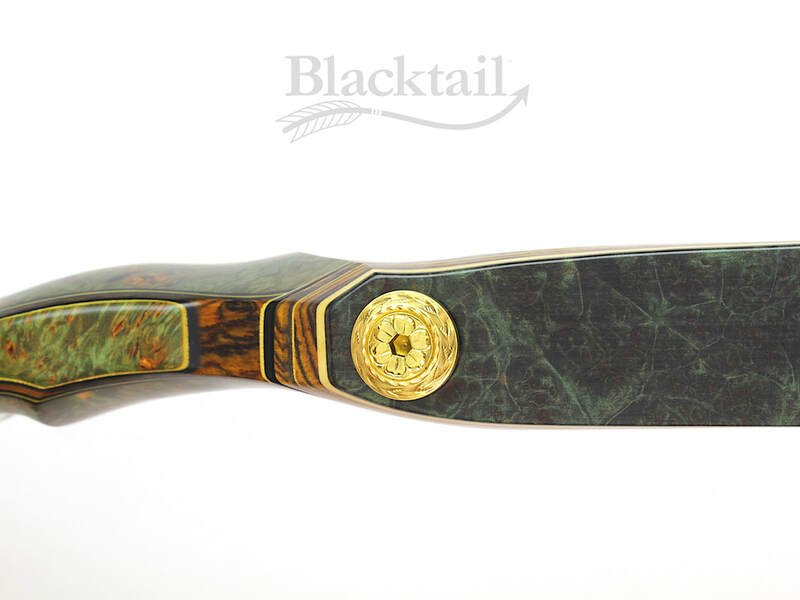 These are the hallmark elements of Blacktail's benchmark Legacy Series bows. 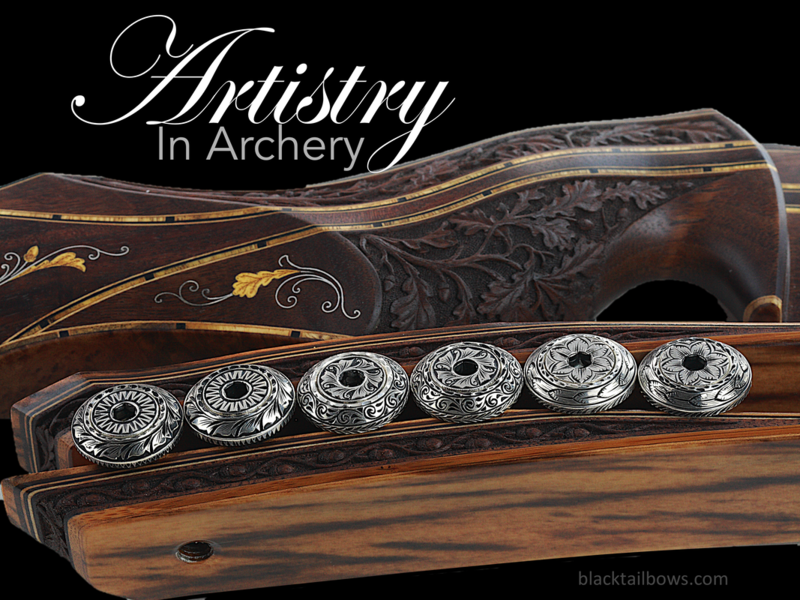 A treasured amalgamation of old-world craftsmanship, creativity and composition, 'Artistry in Archery' is an inspiration for collectors of fine archery instruments and aficionados of woodworking excellence. Pricing: Design and layout for this special project is underway, but not yet complete. Pricing will be determined — based on the final scope of the project and the specific quantity of printed pieces (in the limited edition run), yet to be announced. Delivery: A confirmed delivery date has not yet been determined. However, completion during the 3rd-quarter of 2019 (or sooner) is our target. Pre-Order Registration: We invite you to submit your pre-order registration today and reserve your limited edition copy of 'Artistry in Archery'.